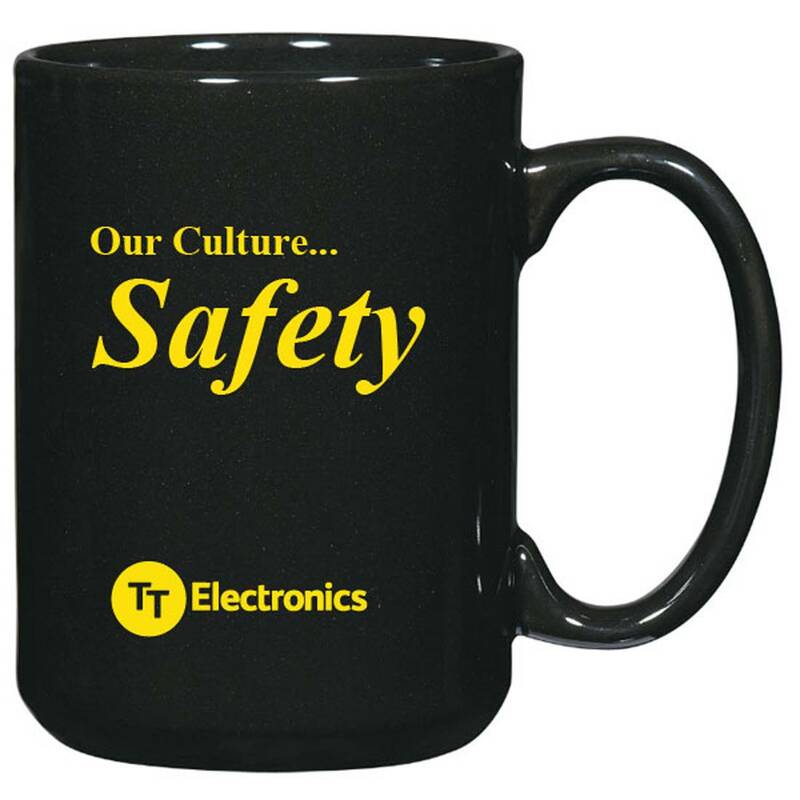 Safety NEVER takes a coffee break! Price includes your logo and safety message on mug. Orders must be in increments of 36.